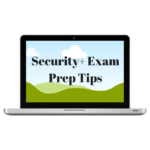 I published Security+ and CISSP exam prep tips. 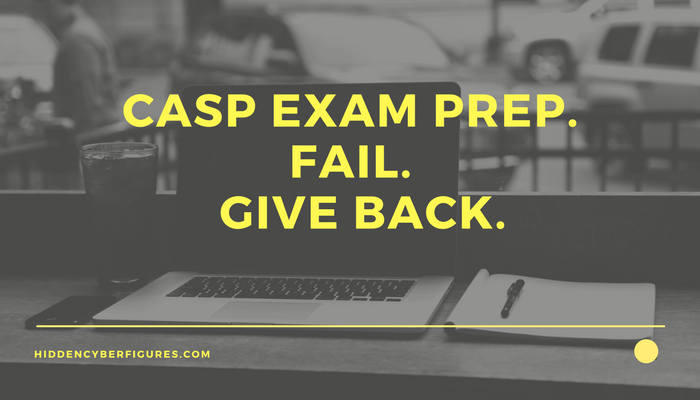 Since then, I’ve felt that my middle child, the CASP exam, was feeling neglected. I’ve also received questions about it, so I’m sharing my not really secret tips for passing. But first, a note about the Security+ exam: Zilphia Martin just passed her certification test last Friday! Happy dance! I read stories all the time about women not supporting each other, and that is so unfortunate. As for me and my house…I am happy to have helped this amazing person who achieved this goal while she works full-time and attends graduate school! Full disclosure: I had access to enterprise level security tools, worked in jack of all trades type roles and broke a lot of things. As it turns out, you learn a lot when you’re forced to troubleshoot issues until the wee hours of the morning. The moral of the story is that I did not pass my exams on the first try by reading books. The study guides helped, but ultimately, I am a better problem solver because I learned by doing. That should be the goal of all of these exams: to validate your ability to solve problems, not just take tests. 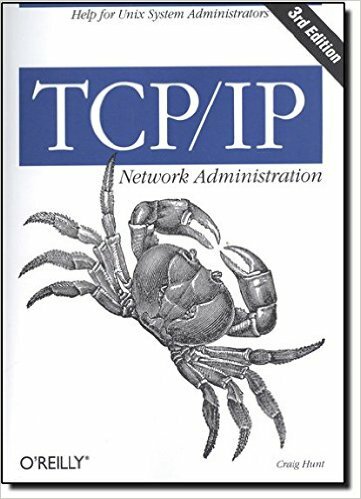 If you have not done so already, read the TCP/IP Network Admin book by O’Reilly. It will make your eyes bleed and you might hate me for it, but I will love you anyway! 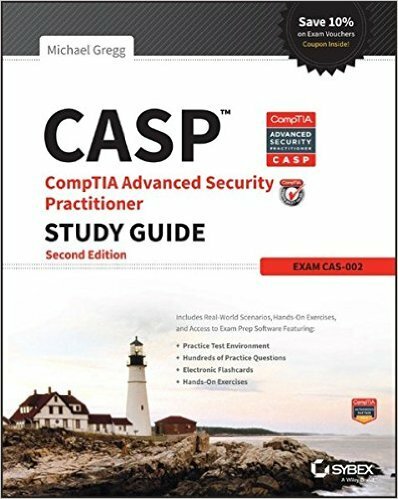 I also used the CASP study guide by Michael Gregg. I recommend completing all of the labs and end of chapter questions. Darril Gibson’s blog has additional CASP content if you need more resources to fully understand the content. 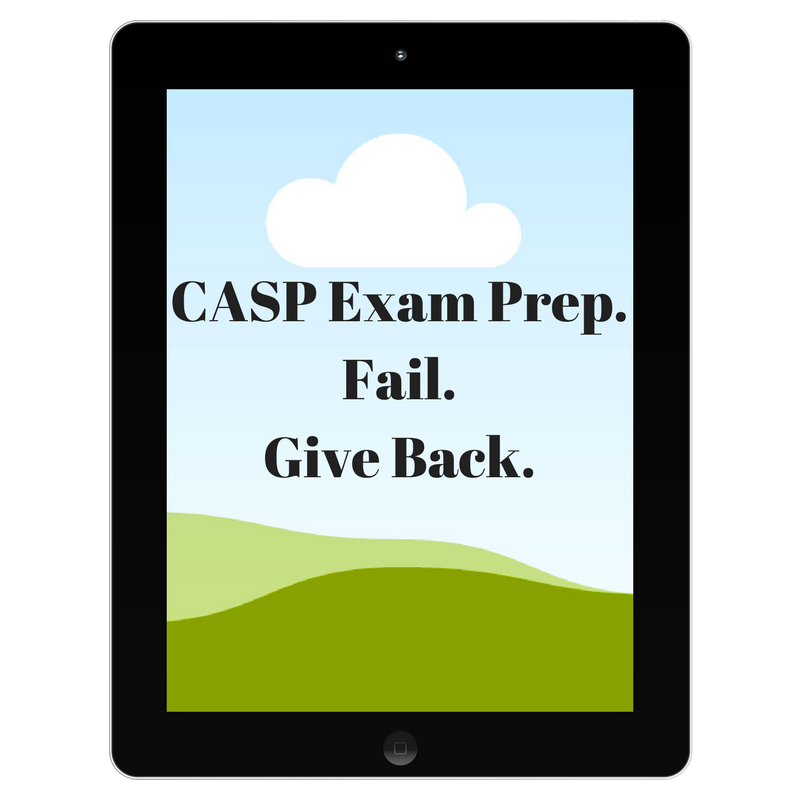 A note about the CASP exam: it was so technical that I was compelled to apply for an exam developer role so I could meet the CASP team. I just had to find out who could come up with exam questions this hard! As it turns out, they are really nice guys. Which is another reason you should apply for an exam developer role: there are no women on the teams! I was the only one! A reader suggested sharing stories about failure because those have the most impact. I suffer from this incurable disease called overachieveritis, and sometimes it attacks my common sense. In fact, I failed a GIAC exam a couple of years ago because I was trying to do too much. I was working 70 hours a week and had just started my masters degree program. With a husband and children. Oh, and work related travel. 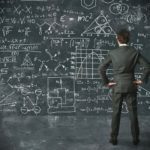 Why oh why was I pursuing another certification? My overachieveritis took over my brain and made me do it. I failed that test and cried for weeks! Yes, security professionals are humans. We cry when we fail. 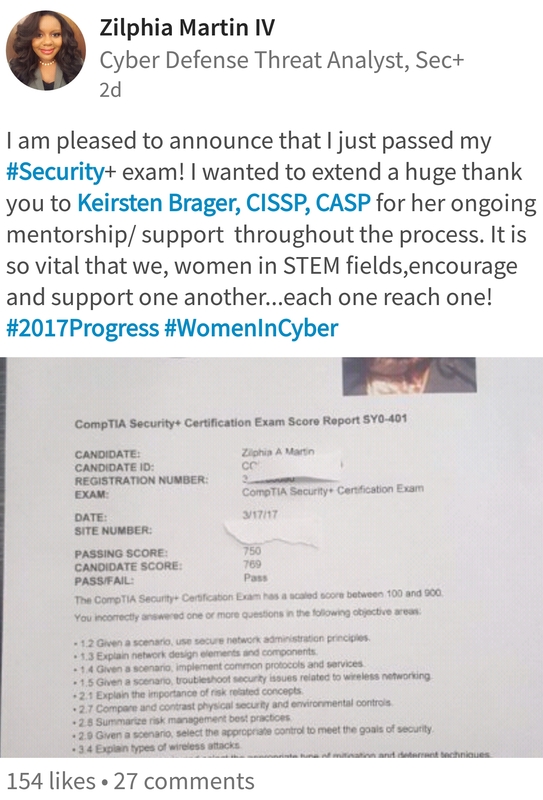 Actually, I cried when I passed my Security+, CASP, and CISSP exams. So now you know my secret: I’m always smiling to keep from crying. I never went back to retake the exam I failed, and I’m not sure if I will. 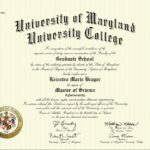 Well, what more do I have to prove to myself or anyone else with 3 security certifications and 16 weeks away from a M.S. in Cybersecurity with a 4.0 GPA? 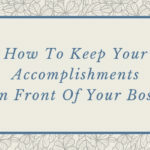 I think that’s a question that we should all ask ourselves when deciding whether to pursue another credential or invest time in helping someone else in the field. 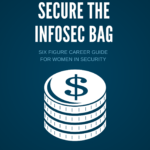 I built this blog to share knowledge and success stories of people who look like me so that our daughters can see people who look like them thriving in cyber roles. That’s one of the ways I turned my failure into success. For those of you who are not aware, CompTIA exam developers receive free exam vouchers for certain workshops. Instead of adding another credential to my resume, I gave one of my exam vouchers to Zilphia. 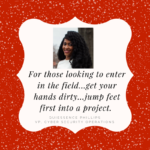 This is one of many ways to help other women in the field. 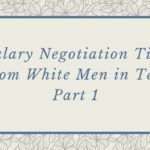 In addition to contributing diversity of thought to exam content, you can use these learning experiences to increase access to opportunities for underrepresented talent. Apply online to become a CompTIA subject matter expert. No matter what you do, I hope you find time to help someone this week. If nothing else, give out hugs and smiles.